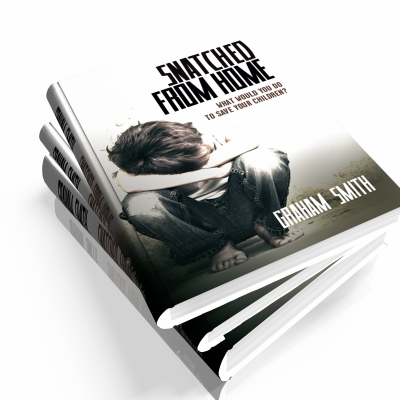 Graham's first novel, Snatched from Home, has been adapted into a stage play and is being adapted into a feature film. 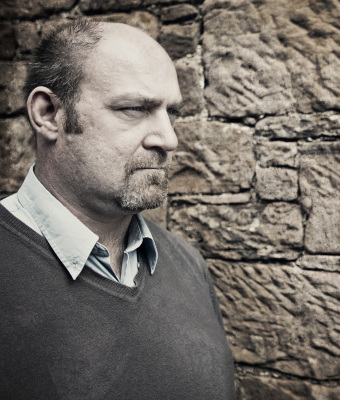 Graham Smith is a joiner by trade who has built bridges, dug drains and worked on large construction sites before a career change saw him become the General Manager of a busy hotel and wedding venue on the outskirts of Gretna Green. 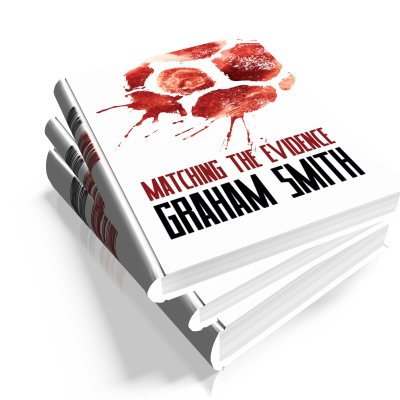 A crime fiction fan from the age of eight, he swaps the romance of weddings for the dark world of crime fiction whenever time allows. 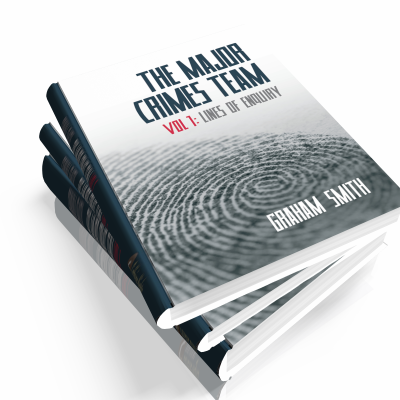 He has been a reviewer for the well respected crime fiction site www.crimesquad.com for four years and has conducted face to face interviews with many stellar names, including Lee Child, David Baldacci, Dennis Lehane, Jeffrey Deaver, Peter James & Val McDermid. 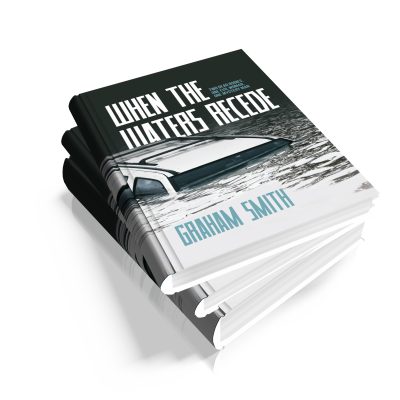 Before turning his hand to novel writing, he was published in several Kindle anthologies including True Brit Grit, Off the Record 2: At the Movies, Action Pulse Pounding Tales: Vol 1 & 2 Graham has three collections of short stories out on Kindle. 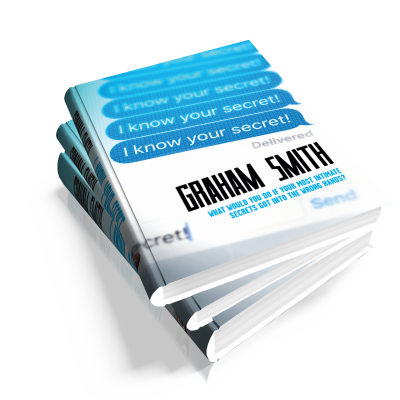 They are Eleven the Hardest Way (long-listed for a SpineTingler Award), Harry Charters Chronicles and Gutshots: Ten Blows to the Abdomen. 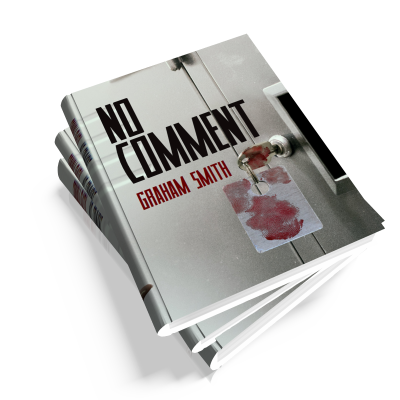 Away from work and crime fiction, Graham enjoys spending time with his wife and son, socialising and watching far too much football.